Please contact us to get basic information about the use, safety and cleanliness of the machines, or visit Fablab Istanbul, which is even more beautiful !! 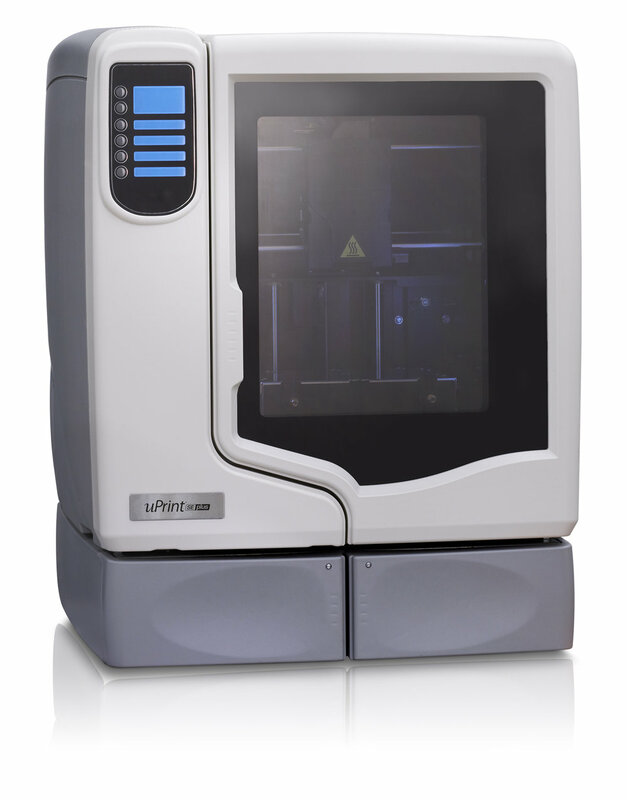 Dimension uPrint SE plus based on FDM (Fused Deposition Modeling) which is one of the most preferred methods in the industry for joint manufacturing techniques is preferred for prototyping and product applications. It is a system designed to process light metal, wood and composite. The application size is maximum 3100mm x 2000mmx 190 mm. It is used for machining of material in different plate thicknesses in machining method. 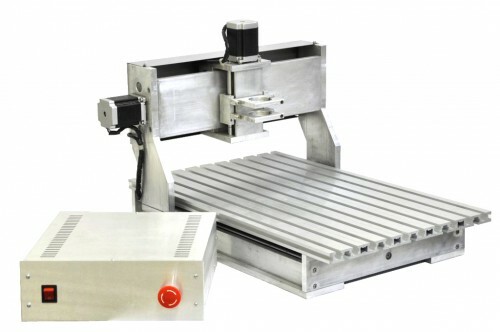 The desktop CNC counter is used for small scale cutting, carving and shaving operations. 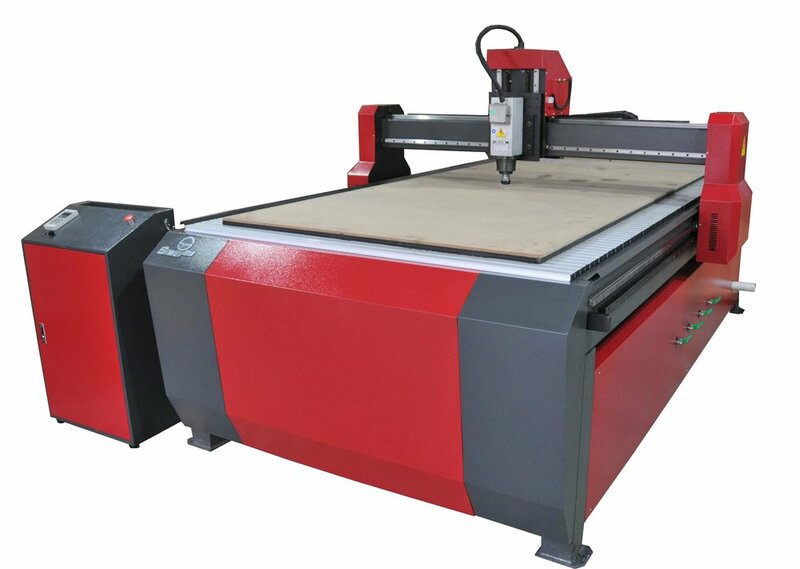 It can work on PCB, wood, composite and thin metal plates. Computer aided sewing and embroidery machine.